I have just posted the test for the Schneider Macro Varon 85/4.5 lens. This is a bellows lens and it performs extremely well from 0.5:1 to 2:1. It exceeds in all categories except for resolution and that is likely only limited by the f/4.5 aperture. 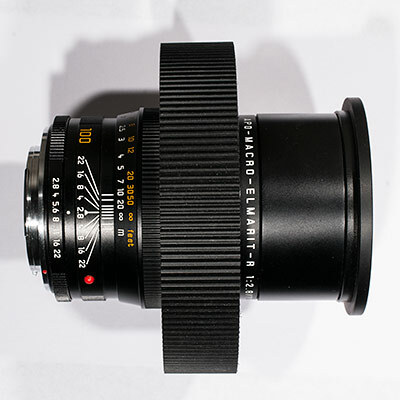 Most of the lenses that outperform this lens have larger working apertures. I guess there is another limitation in that this is an expensive lens. But hey, you can spend a lot on a traditional macro lens also. 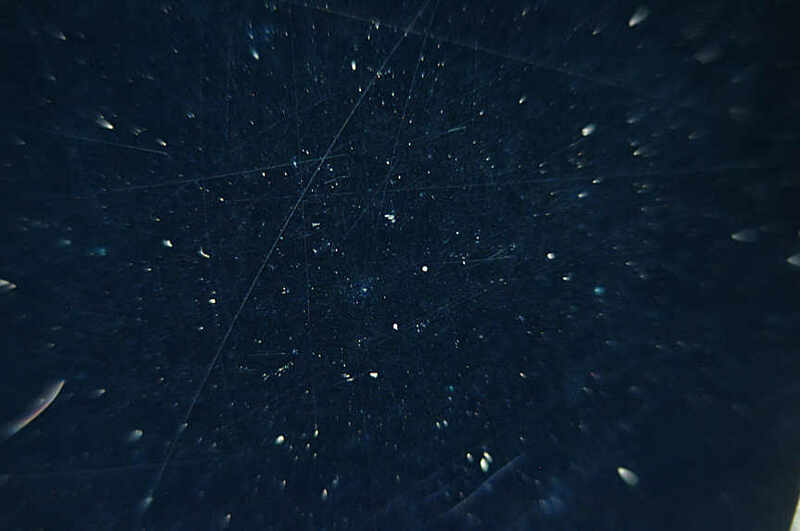 I have started working on a new lens sent to me recently. 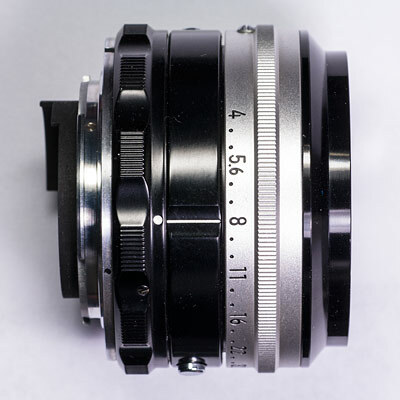 It is a Schneider Macro Varon 85/4.5. This is a bellows lens from Schneider that has a variable aperture from 4.5 to 8 and an adjustment ring for adjusting the lens elements for magnification - a lot like the Nikon Printing-Nikkor 150/2.8 I tested a while back (the older version). So far this lens is extremely good an appears to be a true APO lens. It's sharpness and resolution is just a touch less than the best of the Printing-Nikkors and its corners are extremely sharp. So far the only limitation of this lens is that its aperture only opens to f/4.5. Using a much larger aperture tends to mean a lot of focus stacking, so it's not much of a limitation. Stay tuned for the final test appearing soon. 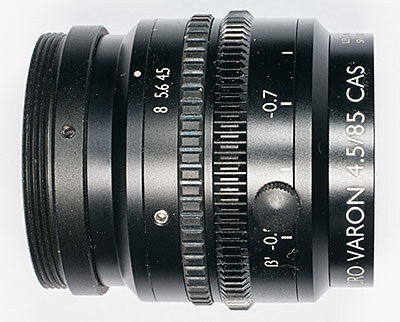 Comment: Looking forward to the results on this 85mm Macro-Varon. I have finally posted the lens test for the Nikon Printing-Nikkor 150 mm f/2.8 newer version. This lens is a little different than the old one and doesn't have the magnification adjustment ring. This lens acts like other Printing-Nikkor lenses and is heavily optimized for 1:1. That means it works really well at 1:1 and performance falls off as you go above and below that magnification. If you want a bellows lens, stick to the older model. I have completed the numerical testing for the Printing-Nikkor 150/2.8. This again is a newer model of the lens that I tested previously. It performs extremely well at 1:1 and at f/2.8, but as expected, the performance falls off as you go up or down in magnification. I still have to take pictures of and with the lens to get the test completed. That should occur soon. It has been a while since I have added anything to this site. Just caught up doing other things. I have recently received a Printing-Nikkor 150/2.8 that I am testing. This is a newer version than the one I have already tested. This version does not have the magnification adjustment ring that the other had and so far acts like other Printing-Nikkor's that I have tested. In other words it works really well at the intended magnification (1:1) and not as well for everything else. I hope to have the test up in a few days. Comment: You really need a lens that performs well from 0.5:1 to 1:1 with a flat field. The Apo-Rodagon 75 should be good for that. You could also use a shorter focal length macro lens like a 50 mm (without a bellows) to get good results. Printing-Nikkor 95/2.8 Lens test is up. In case you haven't noticed the sidebar, the Printing-Nikkor 95/2.8 lens test is posted. It is similar to most of the other Printing-Nikkor lenses (except the 150 with its additional magnification adjustment ring) in that it is optimized for a specific magnification - 1:2 in this case. It performs extremely well at that mag and not so well at other magnifications. It should be reversed when used above 1:1 and as would be expected, performs very well at 2:1 when reversed. It is really best left to those who want to image at 1:2 or collectors. Comment: Thanks for the info. I may have to pick one up even though I don't have an M45 lens of my own. Added testing the 95/2.8 in reverse above 1:1. I decided that testing the Printing-Nikkor 95 in reverse orientation above 1:1 would be beneficial since it is optimized for 1:2 and when reversed at 2:1 it should perform pretty well. Testing has confirmed that performance improves above 1:1 when reversed and is quite good at 2:1 as predicted. I have all of the numbers and pictures done and just need to finish the writing now. Should be online soon. I have finished the numerical testing on the Printing-Nikkor 95/2.8. It is extremely good at 0.5:1, the magnification it is optimized for. As the magnification rises above 0.5:1, the performance deteriorates fairly quickly - center and corners. To get decent performance much above 0.5:1, you would need to stop it down quite a bit, negating the reason you would use this lens in the first place. I still need to take pictures with it and put together the text before it all shows up online. Finally, I'm working on a new lens test - a Nikon Printing-Nikkor 95mm f/2.8. 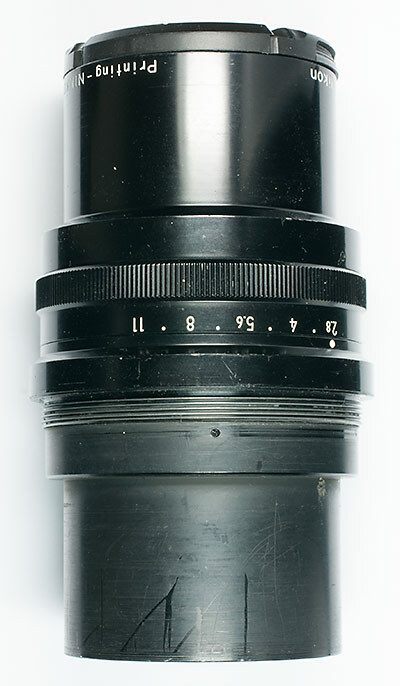 This is a lens optimized for 1:2 magnification. I have completed aperture testing and found that it is at its best at f/3.3. That best is extremely good - virtually as good as the best lens I have tested, the Printing-Nikkor 150. We will see how it performs at different magnifications - find out how tightly it is optimized for 1:2. Post comments are now active. Commenting now available on these posts. I have been working on getting a comment system up and running. It is pretty simple for now and doesn't require you to sign in. It just requires you to pass a test to prove that you aren't a robot (computer) trying to post spam to the site. Comment: Here is the first comment, it is working OK. Since I am interested in lenses and coins this post serves both interests. An enlarging lens can be a good replacement for a loupe. An enlarging lens in the 40 or 50 mm range will be a good choice for most coins. If you want more magnification, go shorter focal length (or longer for less). Use one with a larger aperture if possible and you will get a larger field of view (like a 50/2.8). An advantage of an enlarging lens as a loupe is that the area of sharpness in the center of the field of view will be larger since they are more complex/corrected lenses compared to loupes. The only drawback is that they are larger than a loupe and don't have a built-in lens cap. you will need a couiple of lens caps for it. 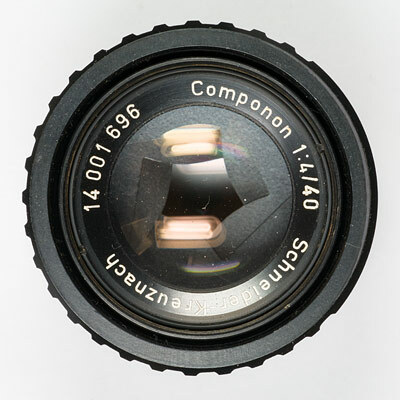 THe lens test for the Schneider 40/4 Componon is available now. It is a good lens, but not spectacular. No real vices and reasonably priced. I am nearly done with the Schneider Componon 40/4 lens test. I have all of the numeric testing complete. I just need to take some pics and put everything together. Should be out in the next day or two. Seems to be be a good, but not spectacular lens. No real issues with the performance as long as I clean off any large fingerprints on it first (see previous posting). I have wanted to switch my news and additions portion of this page into my own system. I did this by using mySQL and PHP for my homepage. Everything should work as usual, except that my news items will not be imported from Google+ anymore (such as this posting). This allows me to control my links and photos a little better. Hopefully in the future I will also add the ability to post comments directly to a posting. You don't need to do anything to see this page as the index.html file will redirect you browser to this page. I wanted to do this redirect at the server level, but currently my ISP doesn't allow that. You can certainly change your link to index.php if you like. I went back and looked more closely at my 40/4 and found that there was a rather large fingerprint on the rear element (front for me since the lens is reversed). Since the rear element is fairly small, it takes up quite a bit of the available surface and most of the prime real estate in the center of the lens. I cleaned it off and suddenly the contrast was back where I would expect it to be. 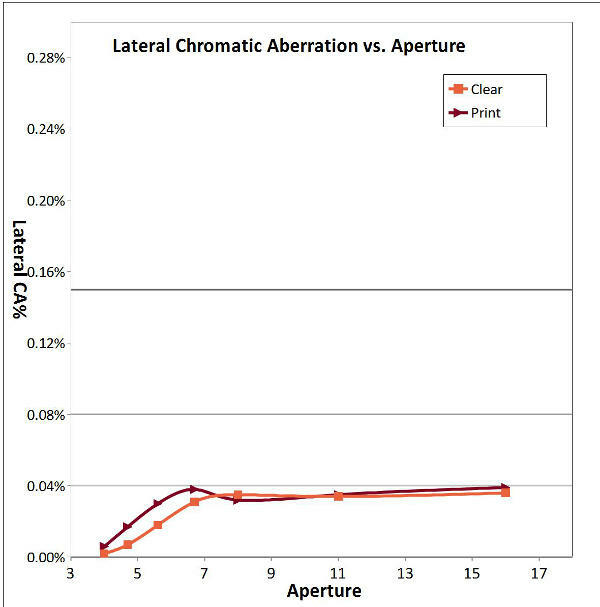 I will redo the aperture testing to see what the measurement differences are. I will report those differences on the website. Sometime later I will also do my comparison check between two of the same lens - one with bad fungus and one clean to see what the effects are. I suspect the changes will be similar, the most prominent being a drop in contrast.? I have been a little slow with the testing of the Schneider 40/4. I am almost done with the aperture testing. It has the best resolution at f/4 and it is sharpest at f/5.6. F/4.7 is a good compromise for most imaging. The main problem with it is its lack of image contrast. I had done some basic testing of this lens a couple years back and it seemed to have better contrast then. Not sure what is going on. I will have to look closely at the lens to see if there are any problems with it, like fungus. I don't normally think of this area as a fungus hot spot since I live in the high desert. The lens itself isn't the newest one out there, but it isn't the oldest either. It is one of the newer plastic housing ones, not the oldest metal housing. I will post any updates as they come available.? Sorry that I haven't been posting anything lately. Just too many things going on to do any lens testing. I want to start simple and plan on testing a Schneider 40/4 enlarging lens. I wanted to test a 50/4 of either Nikon or Schneider make and found that I didn't have the right adapter for either. They both have lens threads of around 32 or 33 mm and all I have is 30.5 or 34. I will have too look on eBay for step-up rings that I can use. So far the 40/4 seems to be relatively low contrast, but sharp wide open.? I have finally finished my lens test page that puts all of my current data into a lens test form like my original tests, i.e. all the info on a single page instead of the multiple page format that I created a while back. It was an interesting challenge as it uses most of the same code, but in different format/order. I did add a feature that will allow you to move the graph legend on a couple of graphs. There are two graphs that have the problem where the graph line goes behind the legend for a few lenses. 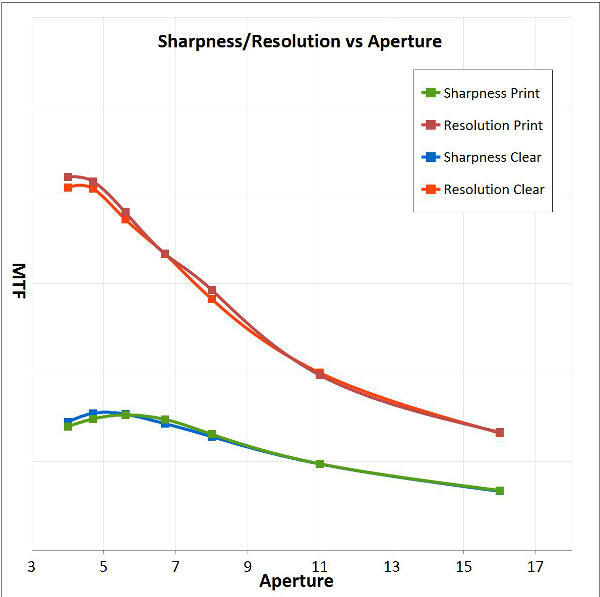 As with the other page it allows you to switch between effective aperture and aperture for those lenses that are shown as effective aperture on Nikon bodies.? For those of you that like the lens tests in the old format (single page), I am creating a page that will do that will all of my data, creating the page on the fly. It's still in process, but it isn't proving too difficult. I just have to reuse and rearrange the old code to make it work like I want it. I haven't had a lot of time for lens testing lately, but will hopefully get back on that bandwagon sometime soon. It has been a busy month.? 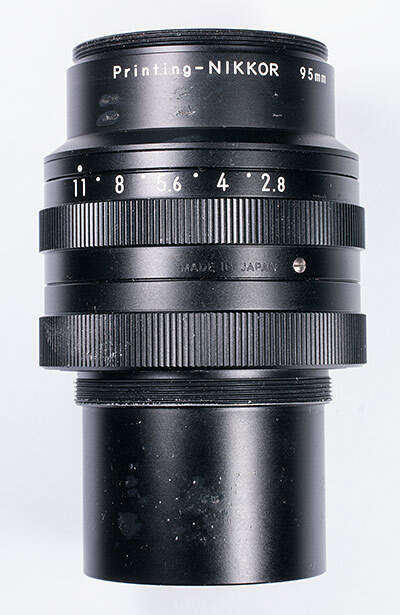 I was looking at the Mitutoyo tube lens that I used for testing the Edmund Optics objective and noticed that the lens elements are fairly small on it. 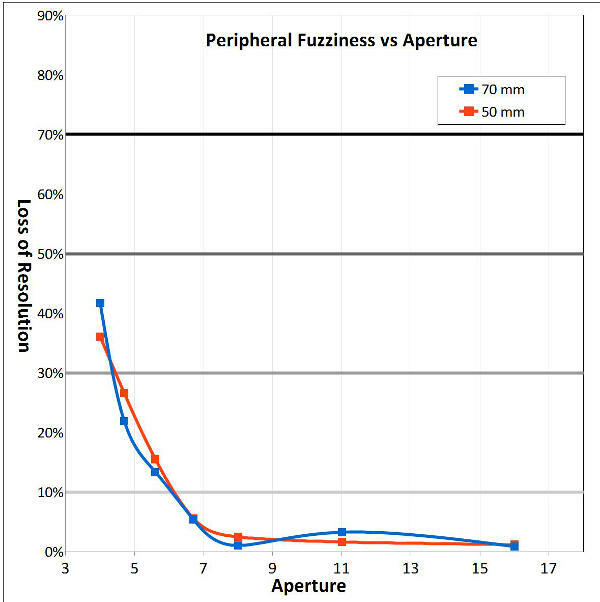 Is it limiting the effective aperture/NA of the objective? It certainly didn't perform as well as I would like with an NA that high. I have now also tested the lens with my 200AF micro as the tube lens. this is a popular way to use infinity-corrected objectives since tube lenses aren't all that common. I found that it does perform a little better on resolution and sharpness with the 200AF. Otherwise, corners are slightly worse and CA is better with the 200AF.? I have added a small new article showing a good example of the lens aberration called field curvature. It isn't common to see it where you can actually identify it visually. The nice part about field curvature is that focus stacking will remove its effects. 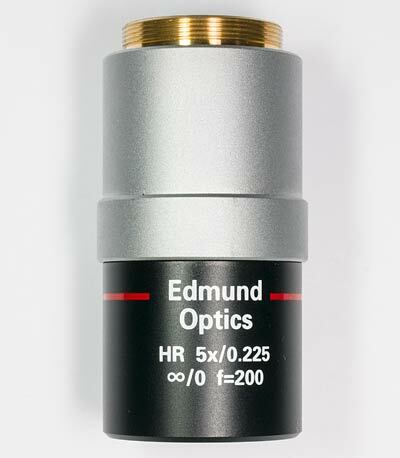 I have completed a new lens test: Edmund Optics 5x/0.225 infinity-corrected microscope objective. This lens work pretty well, but not as well as I would expect it to with the high NA of 0.225. It does have a lot of working distance. The biggest problem is that it is very expensive and requires a tube lens or longer focal length camera lens to act as a tube lens. ?